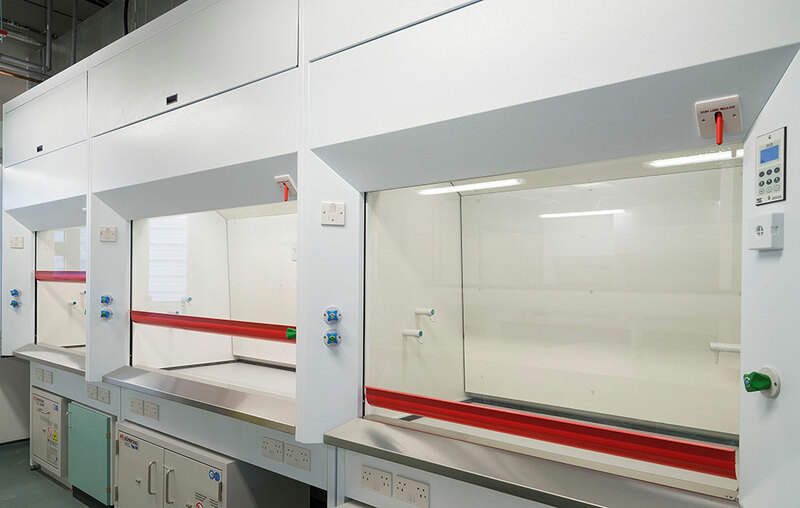 Many laboratory functions previously carried out on open bench tops are no longer permitted under current health and safety legislation and a suitable method of containing a hazard must be employed. 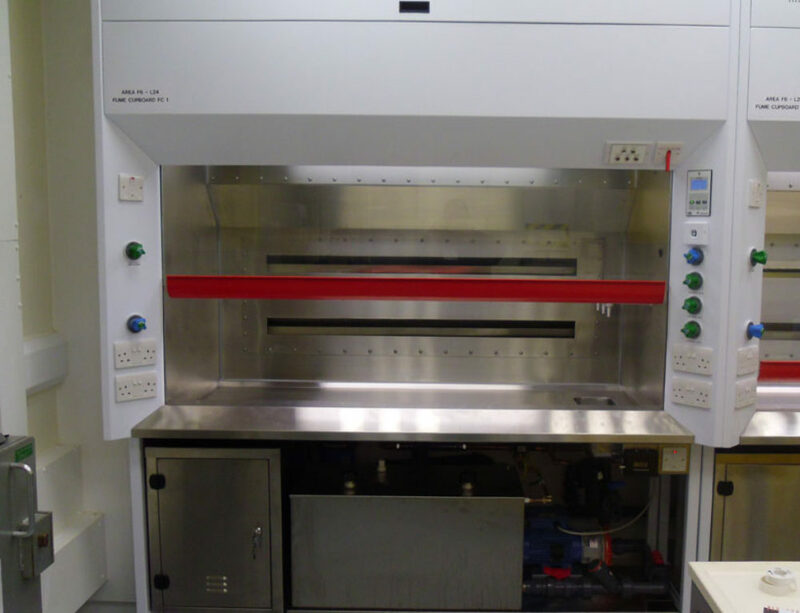 A fume cupboard is typically a large piece of equipment enclosing five sides of a work area, the bottom of which is most commonly located at a standing work height, this design being referred to as Bench Mounted. 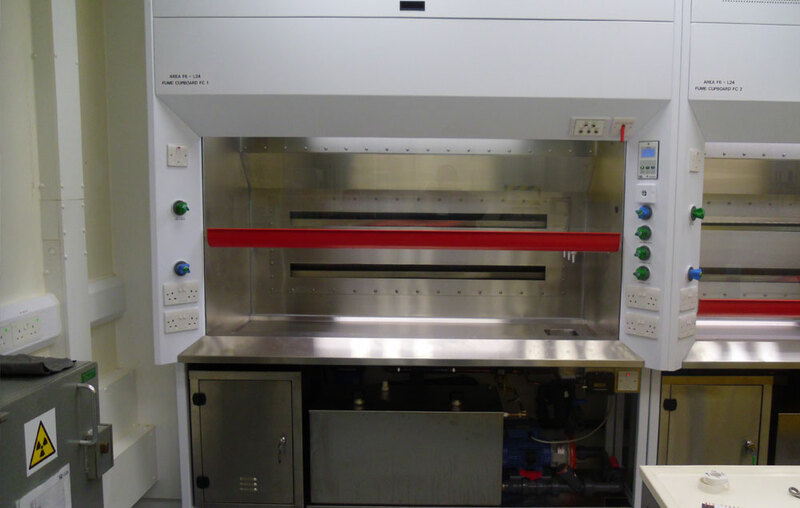 However, there are variants which offer full height access and are generally referred to as Walk-in Fume Cupboards. 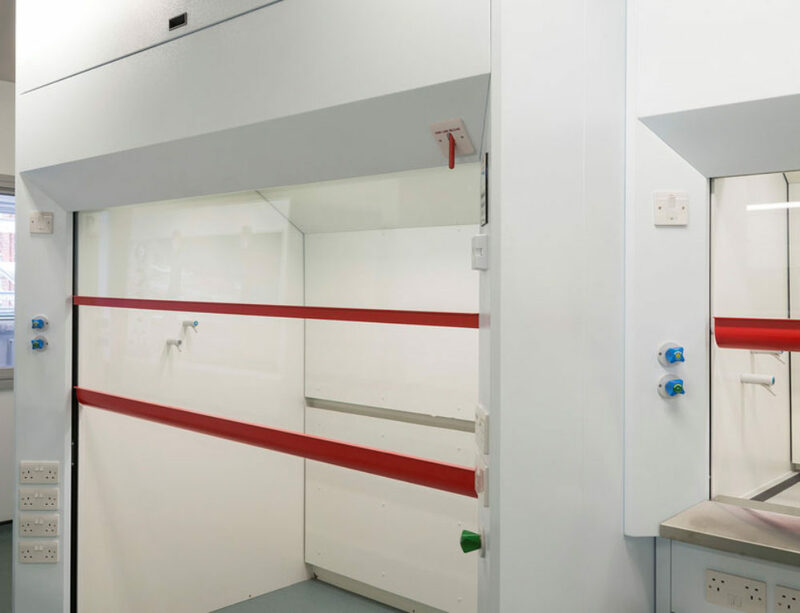 Air from the surround laboratory is drawn in from the front (open) side of the cabinet and expelled outside the building. 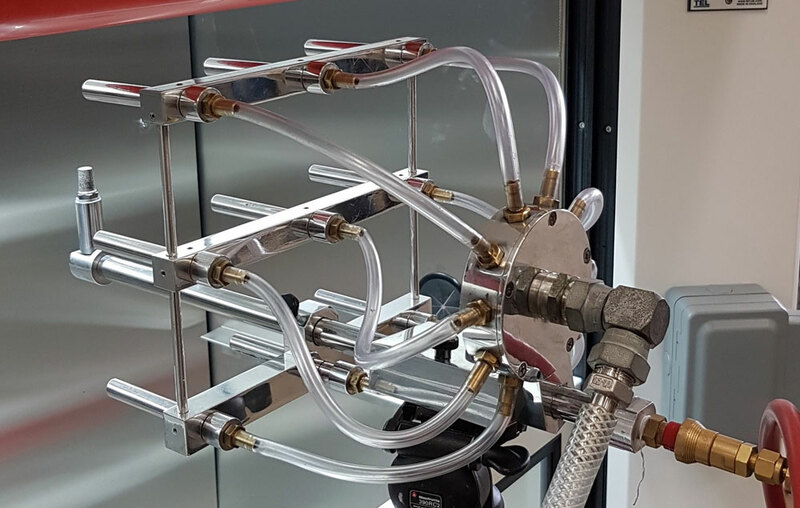 The rear baffle assembly ensures the air is drawn evenly into the chamber and where heavy fumes sit close to the work area a purge gap under the bottom cill allows air to scavenge over the entire work area towards the rear of the inner chamber and away. 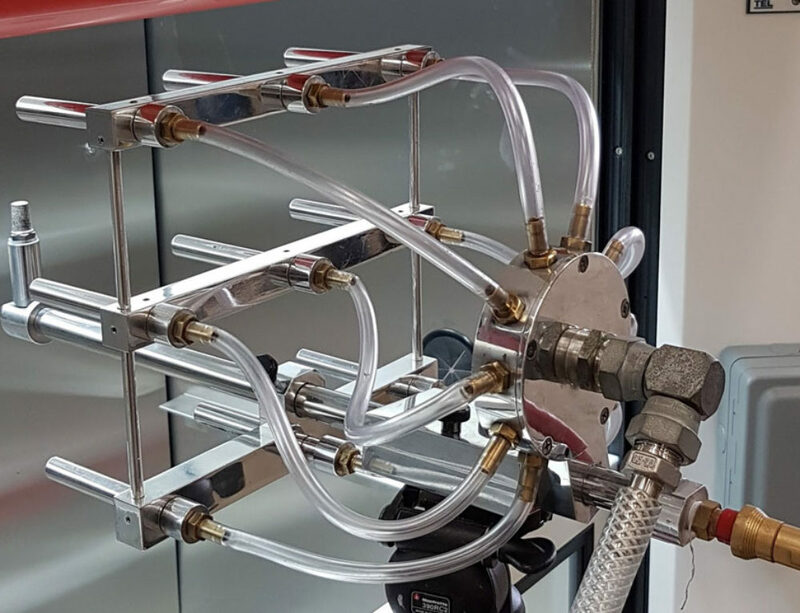 Effectively trapping gases, aerosols and dust. Protecting against flying fragments and sprays. 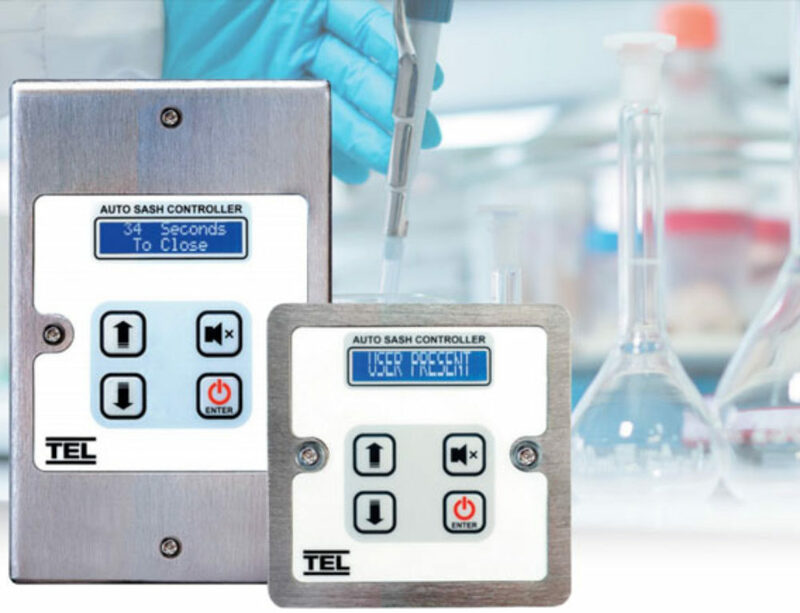 Preventing hazardous concentrations of flammable hazardous substances. 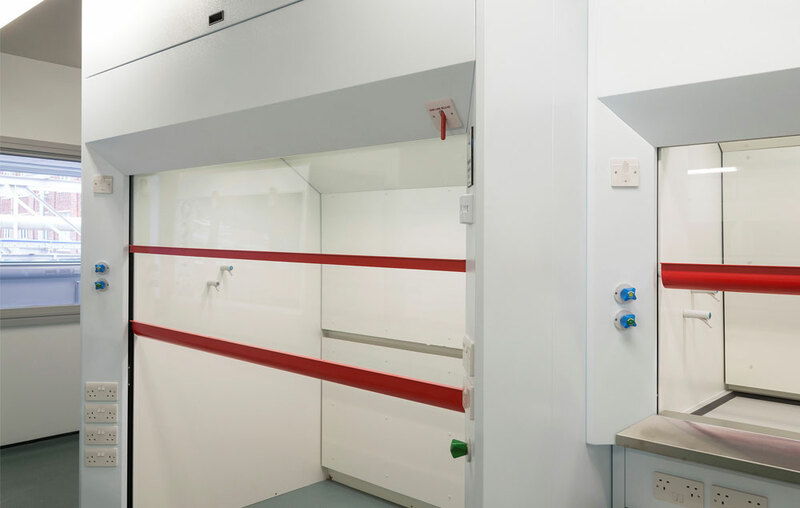 We offer four standard sizes of robustly built, fully featured fume cupboards providing a reliable and safe working environment with each being independently Type Tested and Certified in accordance with BS EN14175. 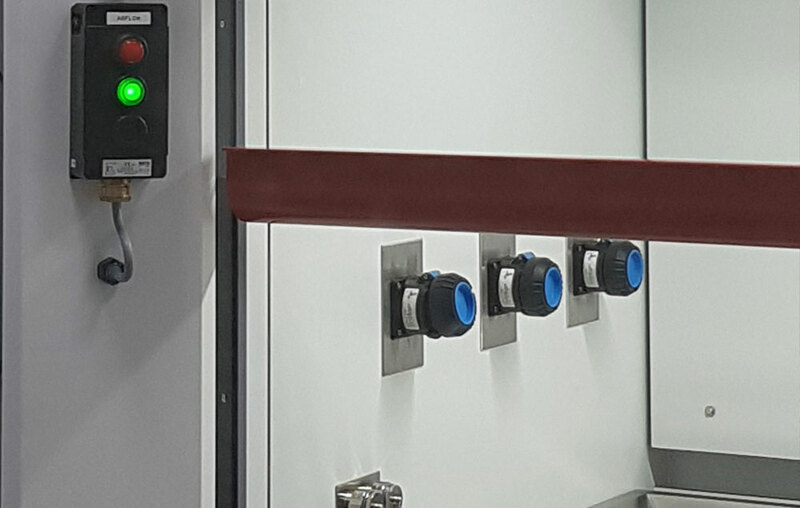 Our Fume Cupboards have been adopted worldwide for personnel and environmental protection whilst handling harmful agents. They operate in a wide range of disciplines including Chemical and Analytical Laboratory applications. 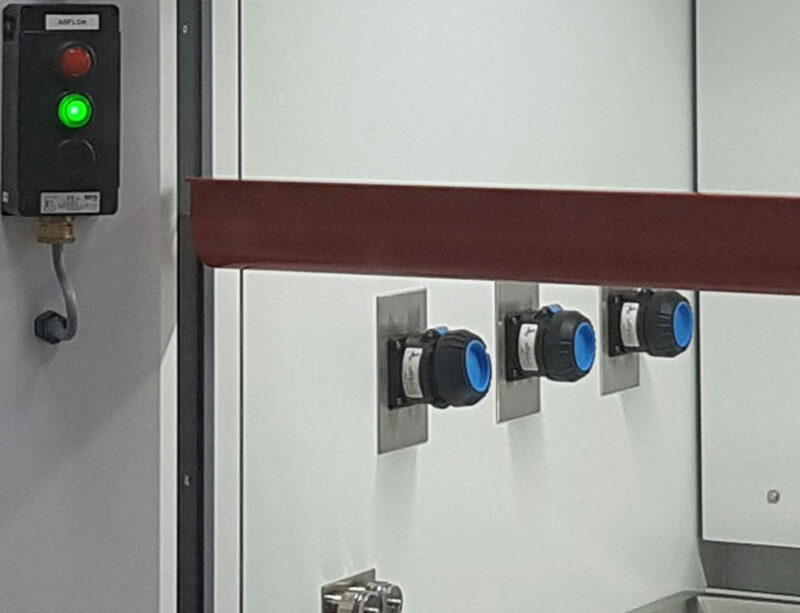 Fume cupboard applications involving high heat, acid digestion, radiochemistry or hazardous ATEX rated atmospheres require further consideration and options for each of these applications are also available from J MARSTON ENGINEERS LTD.